Technicians working at Launch Pad 39A at NASA’s Kennedy Space Center will simulate loading space shuttle Atlantis with cryogenic propellants as they continue preparations for the launch of the shuttle on STS-132. Liftoff is targeted for May 14 at 2:20 p.m. EDT. 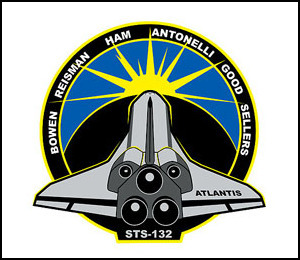 Atlantis’ payload is the focus of the crew today as they ready themselves for their role. The six astronauts who will fly the shuttle to the International Space Station are running through the steps they will take during the mission’s second flight day involving the Russian-built Mini Research Module-1. The module will be connected to the space station during the mission. 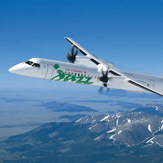 NextGen turboprop airliners and has taken options on an additional 15 Q400 NextGen aircraft. 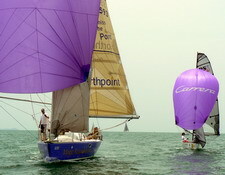 the Notice of Race (NOR) and racing boats around the scheduled courses. Thailand (YRAT) are drawn from. The 2010 British General Election is proving to be a very strange affair. “Bottler” Brown may have sunk any remaining chances of Labour holding power in any form after he was caught out abusing a pensioner. 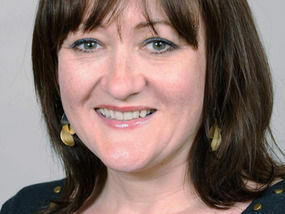 Labour MPs have been expelled for some very stupid Twitter and Facebook postings, and one Labour MP is under police investigation for a serious offense under the electoral laws. The Trearddur Bay RNLI lifeboat ‘The Dorothy Selina’ was launched just after midday yesterday (Wednesday) following reports of a capsized canoe off Aberffraw on the west coast of Anglesey. The volunteer RNLI crew faced force six winds and bumpy conditions on route to the scene. 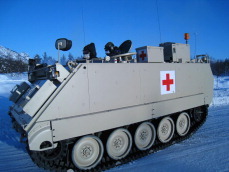 ARLINGTON, Virginia – New armored vehicle contracts for BAE Systems in Finland and Norway have taken land sales to Nordic countries above $215 million in the past two months, underpinning the strength of the company’s export portfolio. 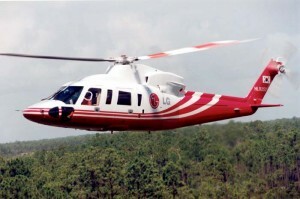 COATESVILLE, Pennsylvania – Sikorsky Global Helicopters has introduced its first aircraft with a new state-of-the-art Emergency Medical Services interior. Sikorsky Global Helicopters is the commercial business operation of Sikorsky Aircraft Corp. Sikorsky is a subsidiary of United Technologies Corp. (NYSE:UTX). April 13-23, at Nellis Air Force Base, Nevada. 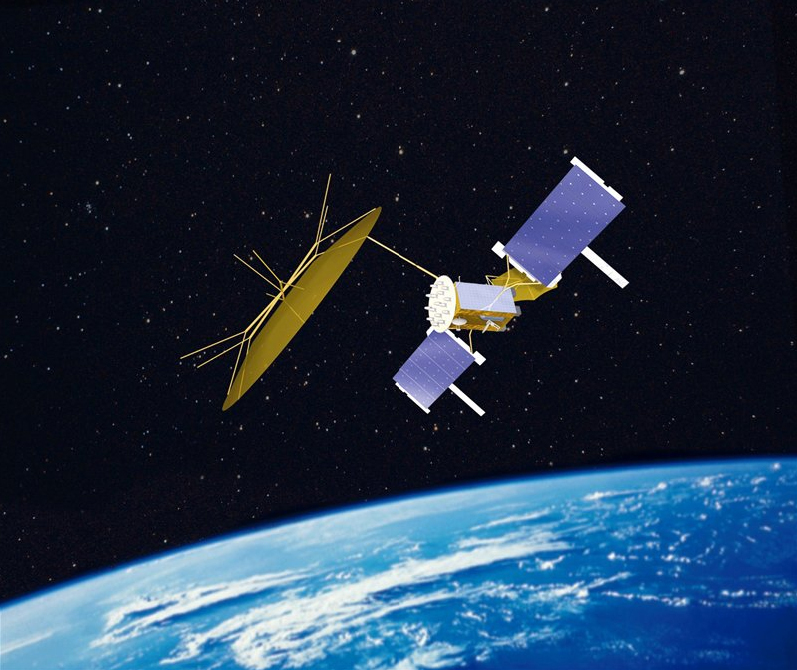 second satellite in the U.S. Navy's Mobile User Objective System (MUOS) program.